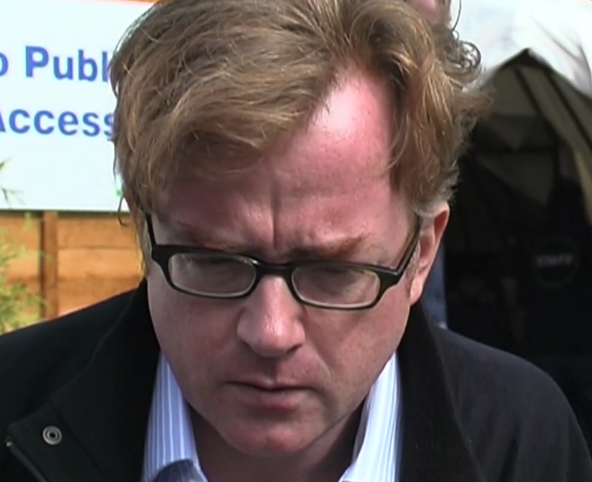 Jim Kelly interviews Glyn Maxwell about his new book, The Sugar Mile, a series of monologues set during the Second World War and a post 9/11 environment, at the 2005 Edinburgh International Book Festival. Glyn Maxwell is a poet and playwright. He has also written novels, opera libretti, screenplay and criticism.